in Pleasant Grove, Utah was constructed in two separate year long construction phases staggered over 5 years. The first phase involved the design and construction of the electrical system of a 4-story office building. 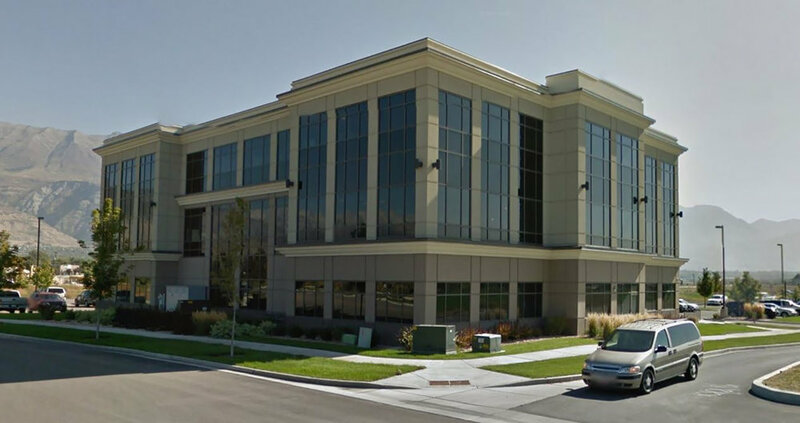 Five years later, design began on additional 3 story premium office building that would consist of the project's second phase.